Opening the windows to warm Spring breezes is a yearly tradition in many households. However, the National Safety Council recommends thinking "safety first" before opening those windows. 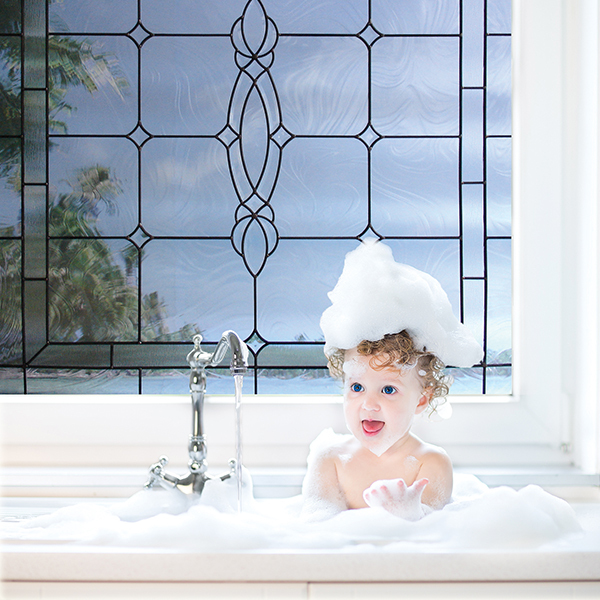 "Unfortunately there are thousands of injuries each year to children related to open window accidents," says Laura Sikes, marketing manager for Hy-Lite, a U.S. Block Windows Company. "National Window Safety Week is an excellent time for adults to think about ways to keep family members safe around open windows." Hy-Lite, which manufactures fixed and operable acrylic block windows and decorative glass privacy windows, supports the advice offered by the National Safety Council related to windows and safety precautions. "It's essential that adult supervision is involved whenever there are open windows, especially on upper floors of the home," says Sikes. "Children should be taught that window screens are not sturdy enough to prevent a fall, and that they should not play near open windows. "Parents can also take precautionary measures by not placing furniture near windows, where a child might be tempted to climb. And, when children are in a room alone, windows should be closed and locked." Sikes also recommends that National Window Safety Week is the ideal time to remove any dangling blind or shade cords from windows in the home. "The U.S. Consumer Product Safety Commission reports that about one child each month dies from window cord strangulation," says Sikes. "These are preventable accidents. Inaccessible cords can be used on windows, or windows can be installed in the home requiring no treatments at all and still gain privacy, such as with acrylic block and decorative glass windows." The Window Covering Safety Council offers free retrofit kits to replace window coverings and more information on National Window Safety Week can be found HERE.